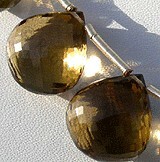 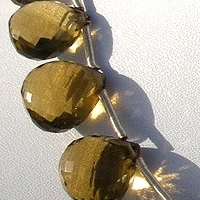 Get citrine heart briolette beads to experience the power of sun. 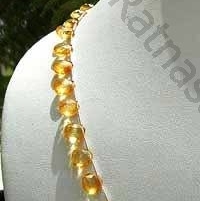 It will fill your life with peace, tranquility and happiness. 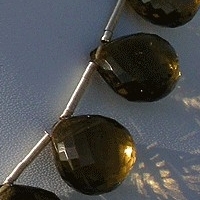 It will also transom your dream and wishes to reality. 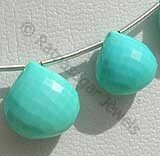 We, at Ratna Sagar Jewels, manufacture and supply world-class and AAA certified heart briolette shaped gemstone beads to customers worldwide. 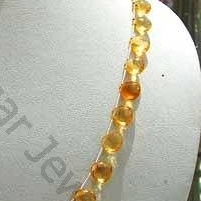 Our highly experienced and trained artisans create beautiful and enchanting gemstone beads design with use latest technology. 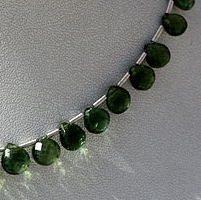 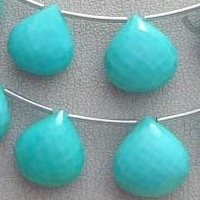 We sell a premium range of gemstones, including Green Apatite, Beer Quartz, Sleeping Beauty Turquoise, Garnet and Citrine in heart briolette shape. 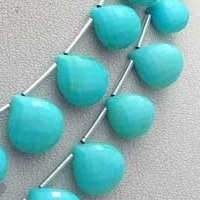 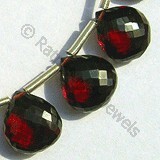 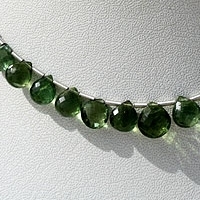 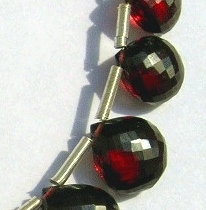 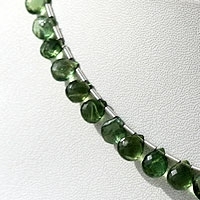 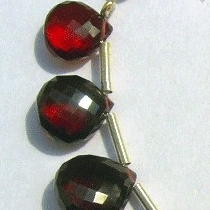 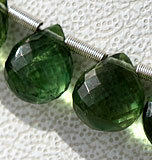 Our gemstone beads are available in different shades, designs and sizes to meet your stylish jewelry making needs. 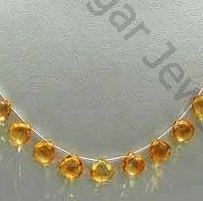 Citrine Natural Gemstone is variety of orange-yellow quartz, possess property of transparent with vitreous luster and are available in light golden-yellow color with micro flower cut, Heart Shape. 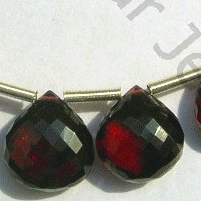 Garnet Gemstone is a variety of natural pyrope mineral, possess property of transparent with vitreous luster and are available in deep-red color with micro flower cut, Heart Shape. 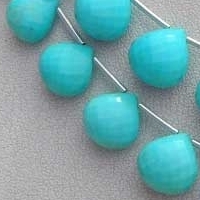 Natural Sleeping Beauty Turquoise is an non-treated blue green mineral, possess property of opaque and are available in blue color without white-black veins or matrix with micro flower cut, Heart Shape. 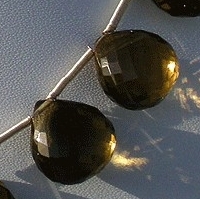 Beer Quartz Natural Gemstone is varied minerals on earth, possess property of transparent, eye clean with vitreous luster and are available in beer color with micro flower cut, Heart Shape.